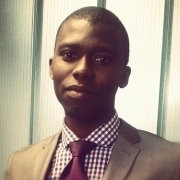 About twelve years when I started my first degree in the University, I never had it in mind that I will one day be in a graduate school studying for a research degree. It was an awesome experience leaving home and going to University to learn new things and had value to my life. Started out in Architectural School with free hand drawing, with pencil and no computer, drawing straight lines without rulers on A4 paper, we wonder what this was all about. We wanted to start drawing floor plans and elevations just after first week of registration. Looking back now on my time going through that structured schedule made me relax and know that I can survive Tue drill of a PhD. Staying awake all night in studio trying to develop a conceptual framework for that shopping mall, going through ArchiData for the width of a car park and your supervisor will condemn the whole work next morning. I have been able to develop some skills during my time in architectural school which I will be sharing and they are transferable into my research process. Creativity: There is more to architecture to just floor plans and elevations, you need to have reason for making that wall straight, the methodology I proposed while I submitted my research proposal has changed as expected. I never thought I will be using content analysis. There are loads of creative research methods out there as I later got to know. It’s more than distributing survey questionnaires and conducting interviews. 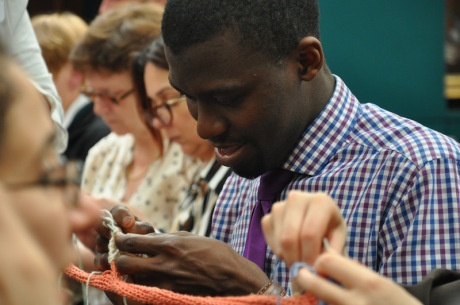 I attended a creative research conference in London for academic researchers interested in creative research methods and had to learn how to knit, it was a Research methodology for Amy Twigger Holroyd, at another conference in Sussex, dancing was the unique methodology, bringing everyone together to get their stories. Social science isn’t like lab research that you can keep adding things or subtracting and hoping to arrive at a solution, research up here is creative. Anything can work for you, just be able to justify the reason why you use it. Independence: Even though we all share the same studio, each student has got their individual project which they have to spend around three months developing, this made us very independent as you don’t always have you supervisors at your back. I have been able to build on these skills during my Research degree, I know I have a target and I have to do everything possible to do it. I an independent and can work on my own. I don’t always require my supervisor to check on me but if need be I contact her. Team Work: Architects are trained to work well within Team, in most cases, the lead the team and most be able to make every team member understand and concept and the idea of the project. Even while In Architectural School; you share your design with senior classmates for their creative input and suggestions. As a research student, I can work independently on my own but I can as well relate with every other person to share my research. It could even be at conferences and on social media. Interacting with different kind of people to share ideas and make sure I am on the right path. Resilient: Even though my supervisor has condemned my work because I decided to do something out of this world, I able to spring back into shape and come up with something more appealing to his eyes. I was able to withstand the pressure of meeting deadlines with something worthwhile to show for it. I sometimes feel bad when I get some feedback and email which I don’t find favourable. I feel this woman is not appreciating my effort enough, submitting draft after drafts, pointing errors in my referencing and writing styles, I know it’s for my good and every time, I tell myself, I must make it. I am able to take criticism well and turn it around for my good. Responsible: The greatest mistake I made which turned out to be an awesome time in the school was the name I gave to my third year project. 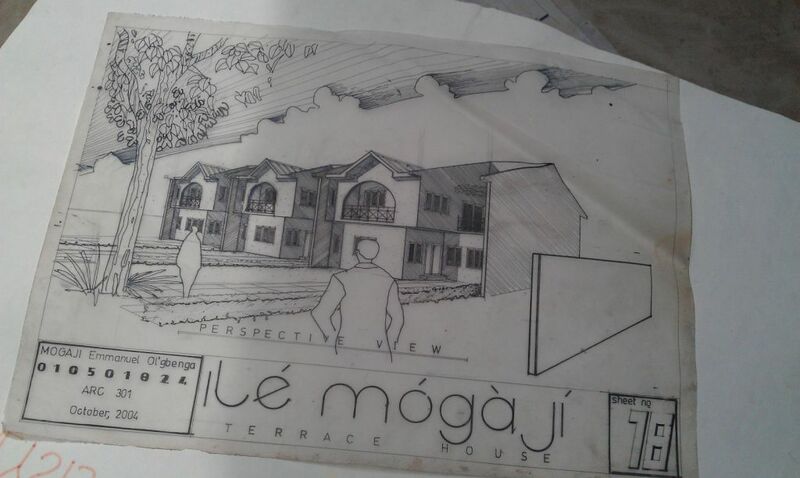 We were to design a block of terrace building and I named it ‘ile mogaji’ meaning Mogaji’s House, just like The Shard and The Gherkin building. The judges complained that I used my local language and not English. This name was well received among my mates and it became my new name, some even still call me that after twelve years. It was my decision to brand my design that way and I was responsible for it. I was ready for any consequences because I am proud of my work. As a researcher, I believe no one will understand my topic like I do. I am responsible for my development and it’s up to me to make use of every resource around me to make it a success. It is my responsibility to consult with my supervisor, attend conferences and network with other researchers and those in my field. With these experiences in Architectural School, I know I have an added advantage, an extra edge to succeed as a researcher, those it may be difficult, I will always spring back into shape and come out a success. Thanks for taking time to read my experience. Wish you all the best.